Automating Planning Analytics Report Distribution, or Where is My Print Report? 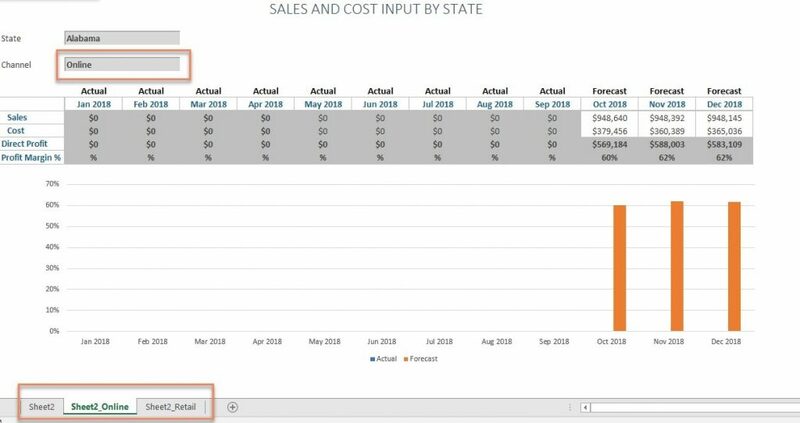 With the move from Perspectives to the new-and-improved Planning Analytics for Excel – many people are asking “Where is my Print Report?” For those of you who’ve never experienced Print Report in all of its glory, it was an amazing feature in Perspectives that allowed users to generate reports with multiple sheets or books driven off of subsets. This was great for then packaging up and emailing to users or publishing to SharePoint. Unfortunately, this feature is not available in PAx. 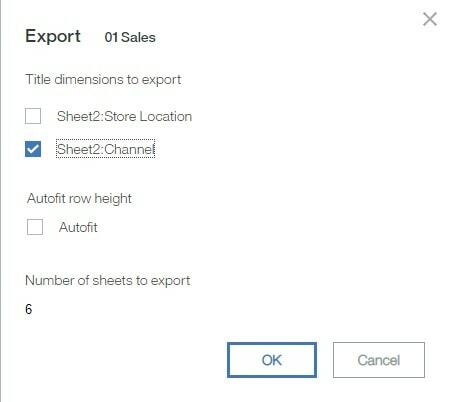 There has been no change to the report export capability in TM1Web, which allows generation of subset-driven sheets and/or books and retains all Excel formatting and print layout options. This option does not allow you to create multiple Excel books, only single books with multiple sheets. To use this feature, open any published report, click the blue hamburger icon in the upper-left corner of the screen, select Export, and then choose the export type (Slice to Excel, Snapshot to Excel, or Snapshot to PDF). Next, select the subsets that you’d like to use to generate the report (this step is optional). Click OK to generate the report, which will be sent to your Downloads folder. Planning Analytics Workspace (PAW) Explorations can be exported directly from the workspace to Excel. 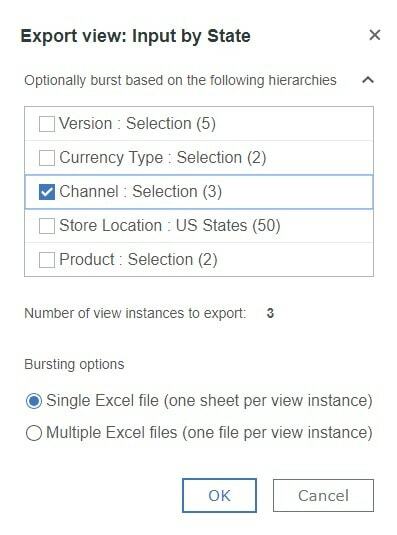 This option does allow you to export to both single and multiple Excel books, but no formatting is applied to the export. To use this feature, click the shortcut bar on any PAW Exploration and then click the Export icon. On the next dialog box, select Export to Excel, and then select the hierarchy or hierarchies to cycle through (note that this feature is compatible with PAW hierarchies as well as “traditional” dimensions! ), select Single or Multiple Excel files and click OK. Both above options meet the very basic needs of report generation, but neither is a good alternative to Print Report. If you want the full functionality of Print Report, along automated emailing, publishing to SharePoint, scheduling, and more, ReportWORQ is your best bet.